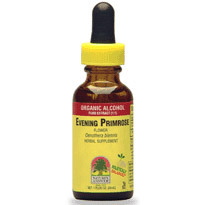 The Many Benefits of Evening Primrose Oil Primrose Oil is well-researched and has been found to contain high concentrations of fatty acids, Omega-6, Omega-3, gamma linoleic acid (GLA), and antioxidants. 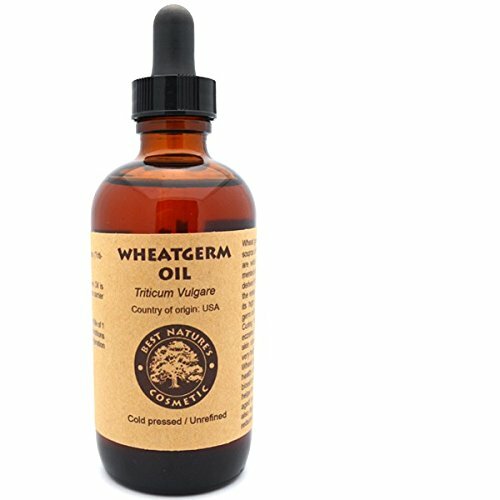 This unique composition allows the oil to be used in a variety of ways, each providing a unique benefit. Our unrefined, cold-pressed Evening Primrose Oil can be used to rejuvenate the skin, strengthen your hair, improve eczema or psoriasis conditions, and fight signs of aging. 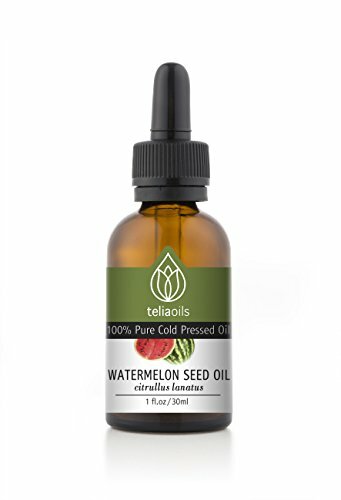 Why Our Cold-Pressed Evening Primrose Oil is Superior Many companies use pressing methods that introduce high levels of heat into extraction process. 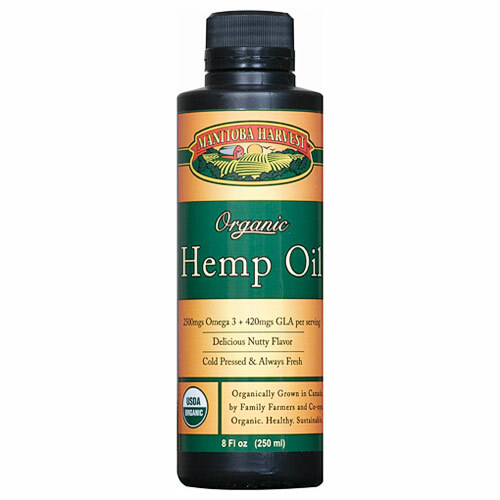 This reduces - or eliminates - many of the oil's natural benefits. We extract our Evening Primrose Oil using only cold-press methods, allowing us to maintain all the inherent qualities and benefits primrose oil has to offer. This is one of many reasons our primrose oil is of higher quality and provides more benefits than most other brands. 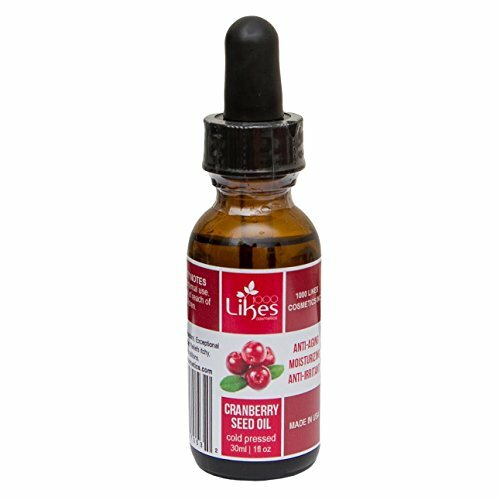 - The Benefits of Our Evening Primrose Oil - Cold Pressed - higher quality extraction method - High GLA Concentrations - Rejuvenates and moisturizes skin - Fights Aging - Strengthens Hair - Reduces eczema and psoriasis inflammation and itching - Guaranteed by our 100% Holistic Promise Hassle-Free Holistic Promise: Many companies which offer a 100% money-back guarantee have limits or fine details which can be used as loopholes to avoid or prolong customer refunds. Customer satisfaction is our primary concern. Our Holistic Promise strongly guarantees that for ANY reason at all, you can get your money back hassle-free. 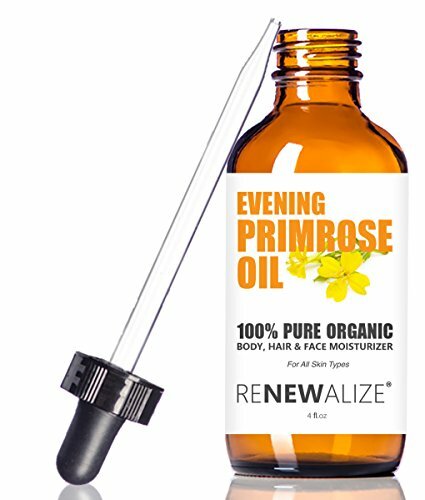 Benefits of Evening Primrose Oil FOR SKIN Clears Pores and Treats Acne It reduces infection and bacterial growth on the skin thereby shrinking the acne. Regular use may even protect your skin from the formation of acne. The emollient properties of primrose oil help in keeping skin free from dryness, which is a major cause of acne and blemishes. Another cause of acne are the dead skin cells and excessive oil secretion that tend to deposit in the pores of your skin and clog them. It in turn forms a perfect platform for bacteria to grow and results in acne, breakouts, blackheads and even whiteheads. One of the best ways to address such problems is deep cleansing of pores. It is a myth that applying oils may even clog them more; the truth is oils like evening primrose dissolves the impurities present deep inside the pores and drags them out, so that you are left with clean and fresh skin. 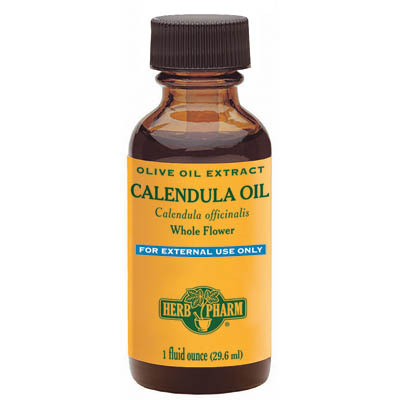 Primrose oil stimulates circulation, by helping the cells in that area become healthy and nourished. The healthier the cells, the faster dead ones are replaced by fresh skin. FOR HAIR Strengthens Hair When applied topically on scalp and hair, evening primrose oil may strengthen the hair and make it less prone to breakage. Thinning of hair caused due to menopause in women or certain other medical condition like hypothyroidism can be treated well by massaging the oil gently on a regular basis. 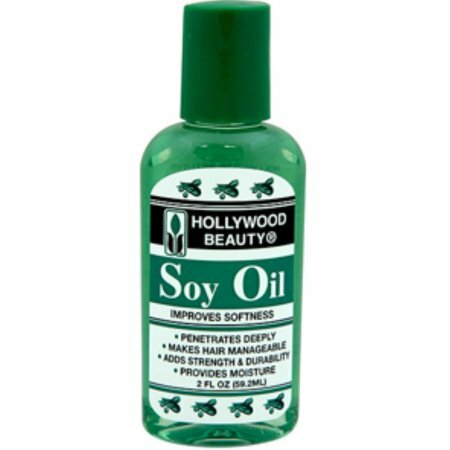 The oil strengthens the roots of weak and thin hair by adding moisture and essential fatty acids to it. In this way, the whole length of hair becomes free from damage, dryness as well as breakage. 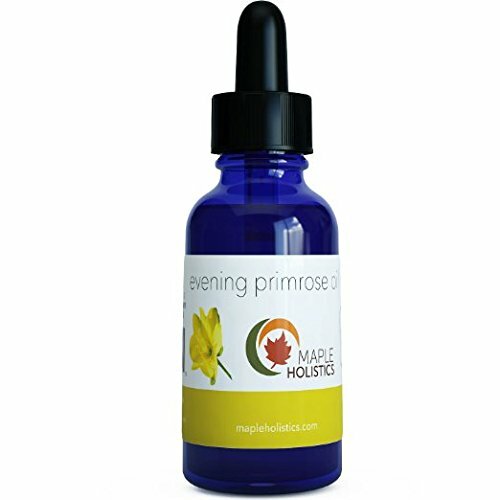 Using evening primrose oil on a daily basis as a moisturizer for the hair, face and body is a great way to fight off signs of aging and look younger again. 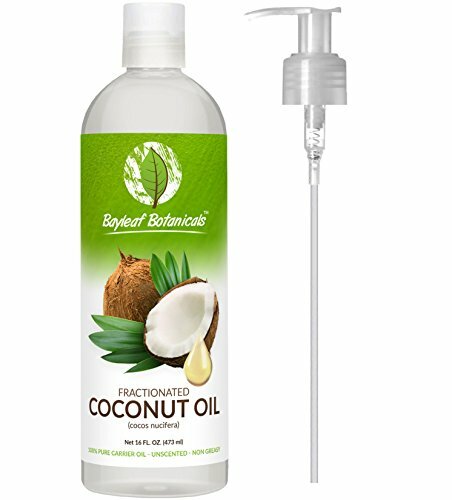 Introducing Bayleaf Botanicals Fractionated Coconut Oil, the MUST HAVE carrier oil for all your daily health and beauty needs. Be amongst the first to discover the purest, highest quality carrier oil available on the market today! 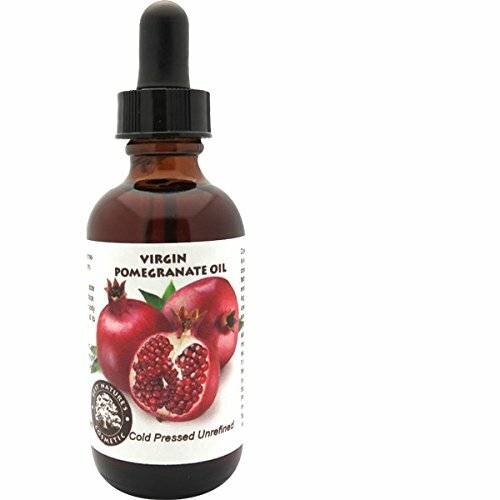 SPECIAL LIMITED TIME OFFER - BONUS PUMP included with each bottle purchase! What is Fractionated Coconut Oil?Unscented and hypoallergenic, fractionated coconut oil is loaded with natural antioxidants and MCT triglycerides for healing. 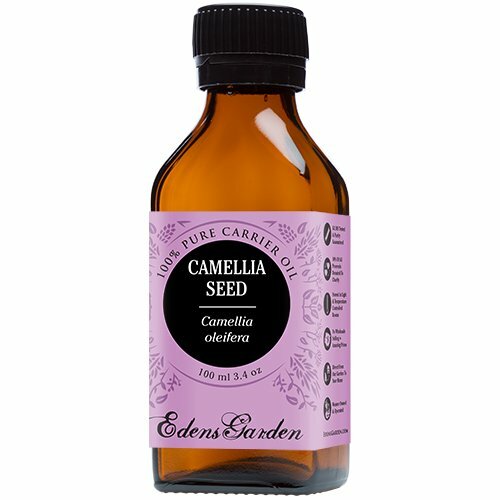 An excellent emollient, this light, thin oil can repair damaged skin and is one of the best carrier oils on the market today. 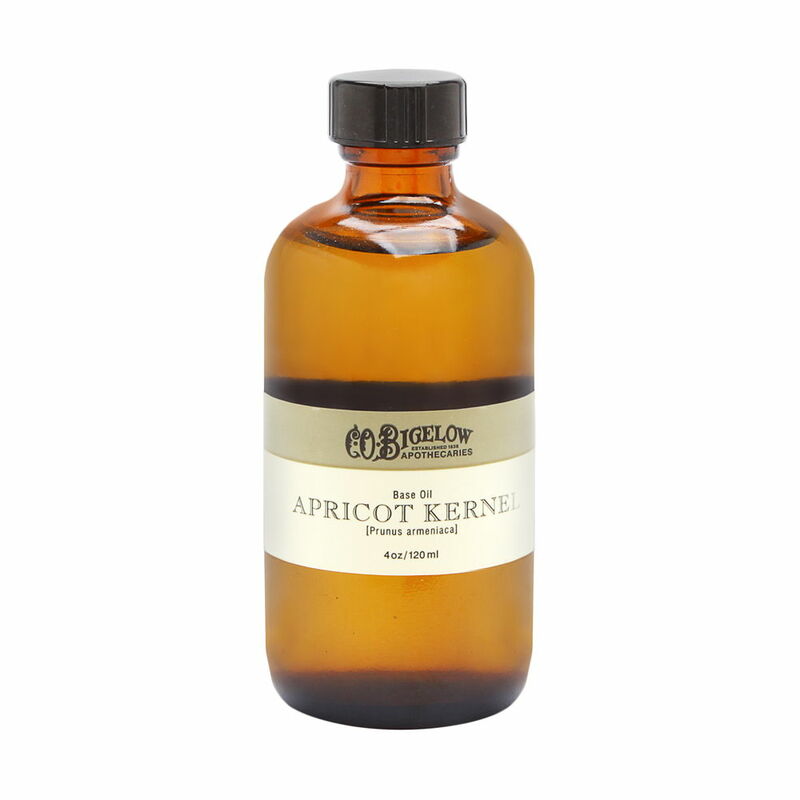 Benefits -Softens and soothes dry sensitive skin immediately upon application -It has disinfecting properties and will not clog pores -Fast drying & non-staining, it leaves none of that greasy feeling behind! Get Creative -Blend with essential oils for relaxation massages -Apply to your body after a shower for luxurious soft skin all day long -Use it as a make-up remover, shaving oil or standalone moisturizer -Also fantastic for aromatherapy. It can be put into a diffuser, spray or roller bottle to make your own special fragrance. -Add to your bath for fun play-time with your little ones. There are no fillers, chemicals to worry about. Relax knowing exactly what you place into your recipes & therapeutic products. TRY IT...You'll LOVE It, Guaranteed!! 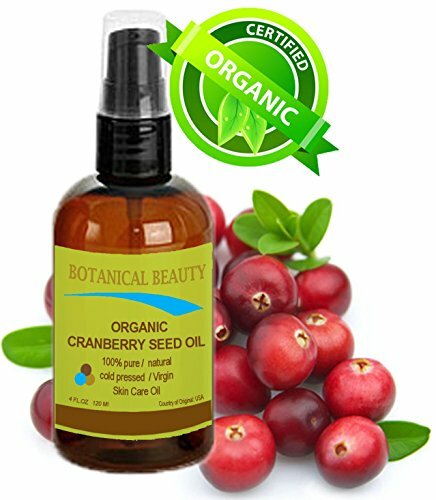 We are so confident in the quality of Bayleaf Botanicals products that we offer a **TRY IT, YOU'LL LOVE IT 60 DAY GUARANTEE** If you are not completely satisfied with the purchase of your new Bayleaf Botanicals Fractionated Coconut Oil within 60 days of purchase, we will provide a full refund, no questions asked. 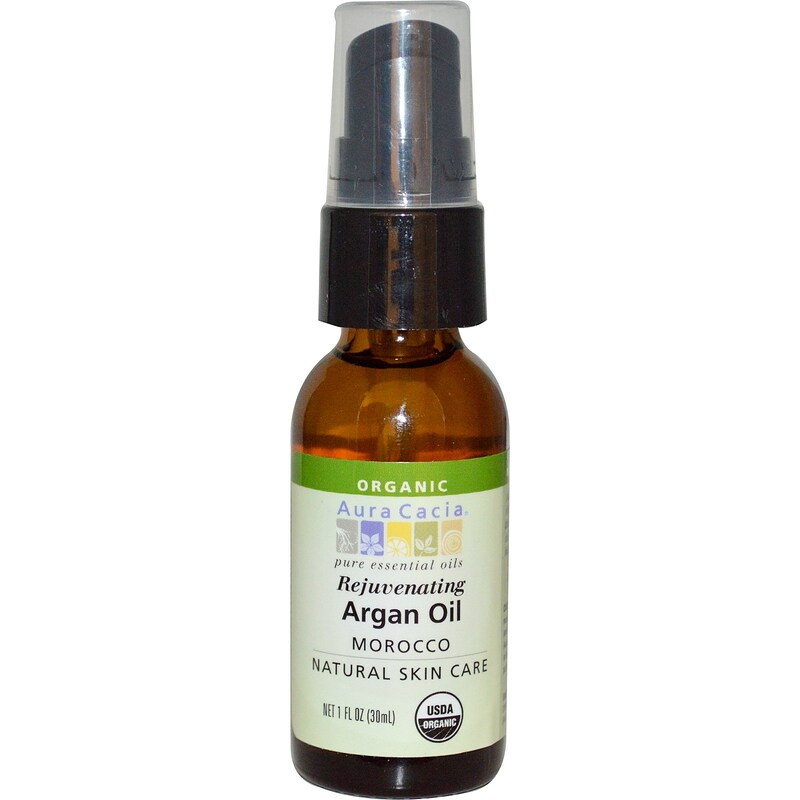 CLICK the "Add to Cart" Button to Purchase this Versatile Oil you'll use Again and Again! 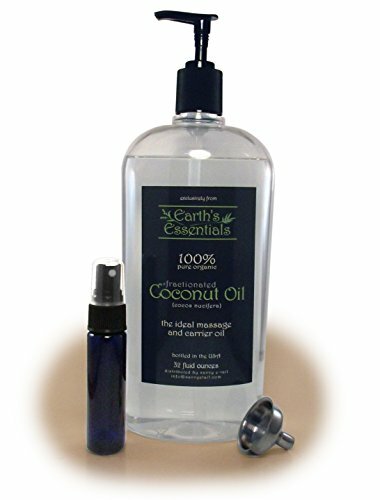 Fractionated Coconut Oil - Best Rated Base Oil For Aromatherapy, Great Carrier Oil For Essential Oils, Number One Choice Massage Oil - Cosmeceutical Grade For Hair And Skin. Absorbs Easily Into Damaged And Dry Skin Without Any Residue. Fragrance-Free, Non-Greasy And Long Shelf Life. 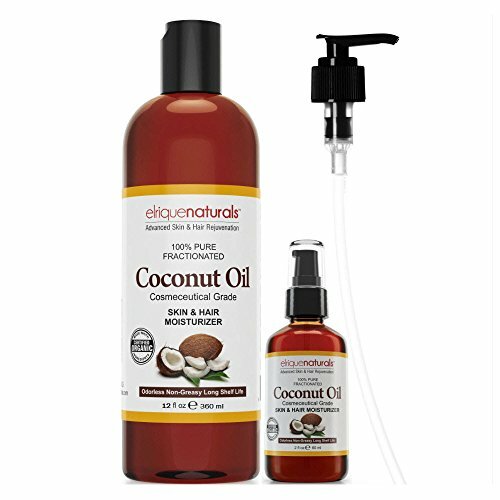 Elrique Naturals Fractionated Coconut Oil Big 12oz Bottle PLUS 2oz Travel Size Bottle PLUS FREE Pump! - 100% Gold-Standard Money Back Guarantee! 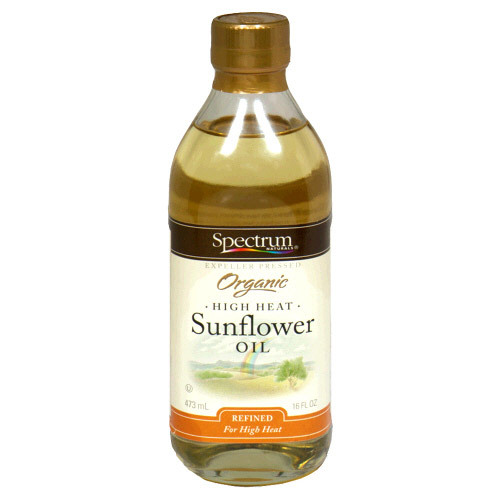 This is the finest massage oil / carrier oil on the market. 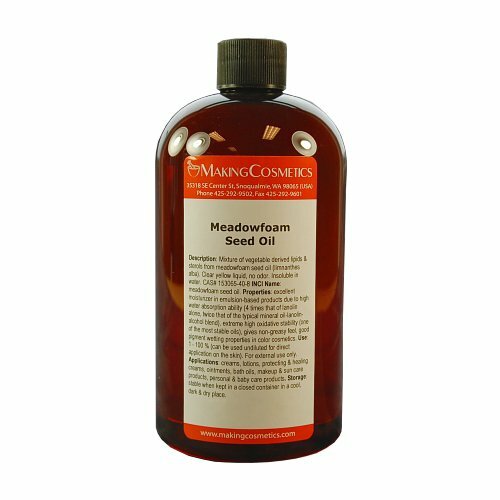 Fractionated Coconut Oil has been refined to make it clear, stable, and odor free. 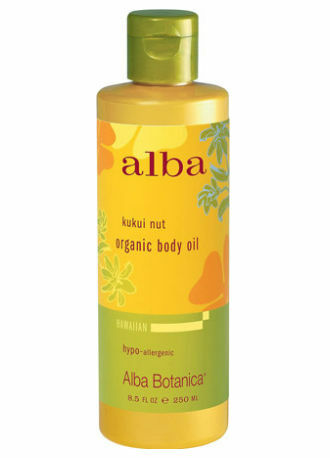 This oil absorbs rapidly into the skin, making it the ultimate luxurious massage oil. Our Fractionated Coconut Oil has been refined through a chemical free steam process to make it clear, stable, and odor free. Our Fractionated Coconut Oil contains absolutely no additional or hidden ingredients whatsoever. 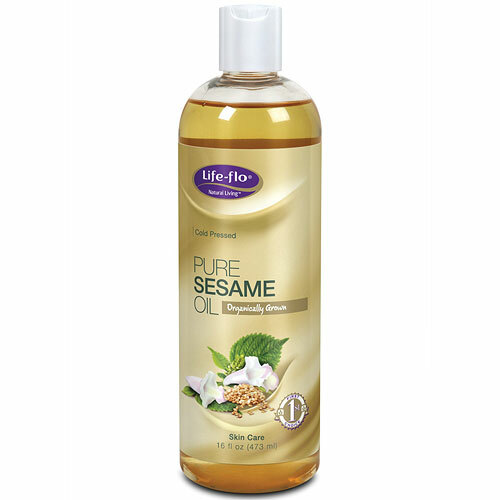 It is 100% pure Fractionated Coconut Oil and nothing else. 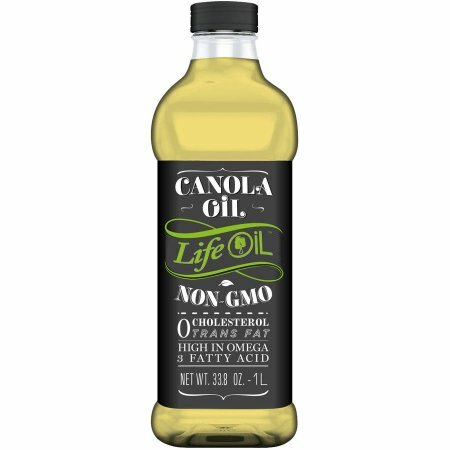 We sell the highest obtainable food grade available and we purposely avoid the lesser grades because they do contain "fillers" and other non-Coconut oils. Our F.C.O. 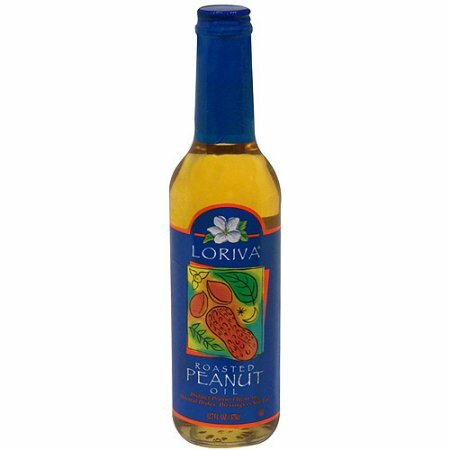 contains no preservatives or contaminants as well, and is non GMO. We laboratory test each lot of our oils for pesticides, heavy metals, and organic solvents and each lot is certified to contain no detectable levels of any contaminants or microbiologicals. Fractionated Coconut Oil is naturally a very stable oil, though we do recommend that you store the bottle out of sunlight at 65-75 degrees Fahrenheit in a dry and odor free environment to preserve it's 24 month shelf life. Bundled With 1 Oz. Purse Size Mister Bottle And Stainless Steel Mini Funnel! 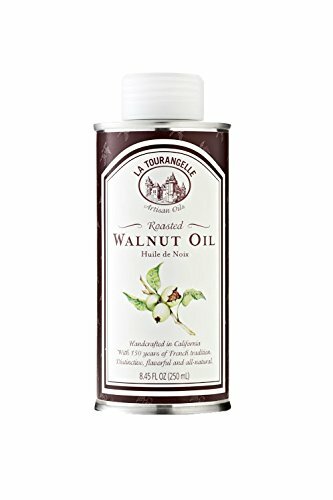 La Tourangelle has created the perfect gift for adventuresome home chefs getting together our best gourmet artisanal oils. La tourangelle gift set gives enthusiastic home chefs an exciting way of making a wide range of tasty meals from salad dressings to marinades or pasta flavoring to distinctive finishing. 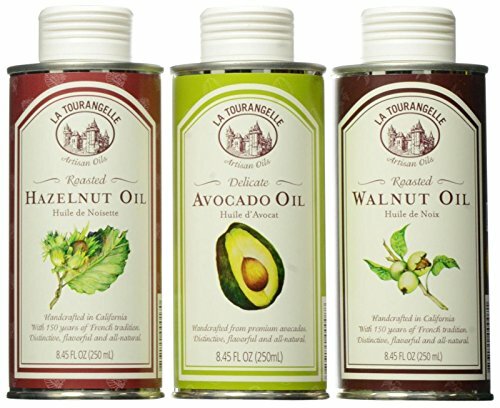 La Tourangelle artisan oils will allow home chefs to show off their kitchen creations with great pride. 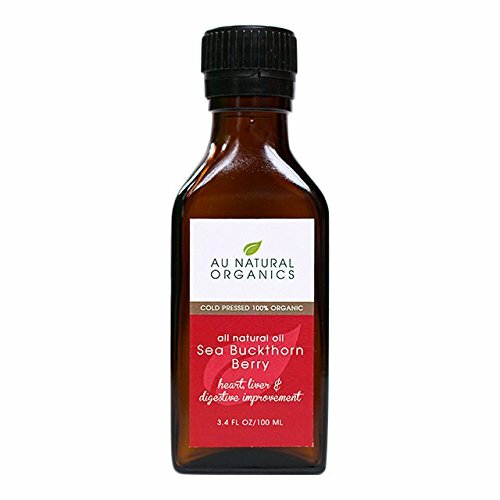 This massage oil is made with a blend of skin revitalizing ingredients. 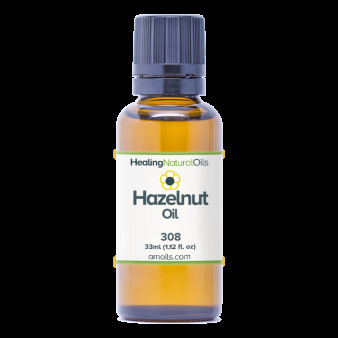 Some featured ingredients in this formula are: Hazelnut oil, which is rich in Vitamin E that provides deep moisturizing and water binding benefits. 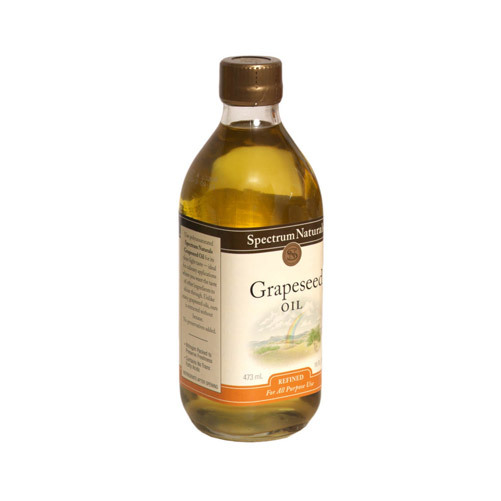 Sweet Almond Oil which moisturizes and nourishes the skin, and Grapeseed oil which helps support a clear complexion. 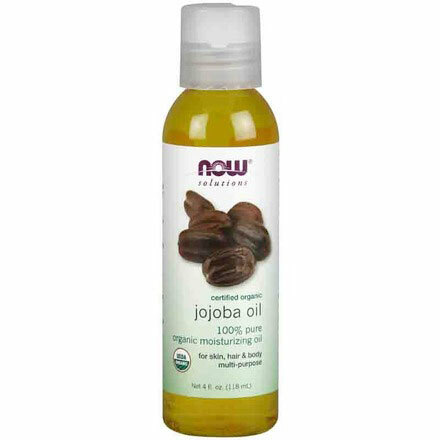 This oil provides the perfect amount of lubrication for facial massages or body massages. 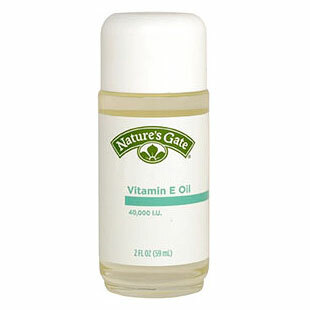 Type: Oils Size: 7.1 - 8 Oz. We cannot accept returns on this product.